Never seen this before but I am going to give it a go at £5 for 100 washes. Done a quick search and Gets some good reviews also a few bad. 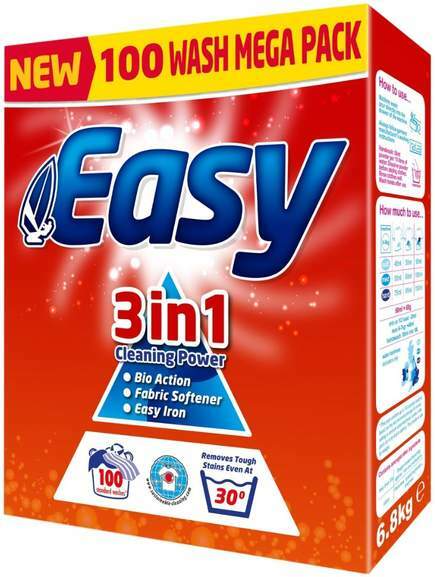 I used to use Aldi but after buying some Bold on offer, I found that what I thought was a fault with the washing machine was actually the Aldi washing powder. It sometimes just turns into a sludgy ball in the dispenser drawer. Sometimes having to do the wash twice. Reported as expired and explained why- got the standard "we took care of it" message and still it's live. HUKD must be desperate for Tesco clicks. Seems to be happening a lot these days. It must be store specific as it shows available but when you log in it goes to unavailable. Anybody having any luck buying it? Saw a Lidl Formil Colour and Formil Bio 50 washes liquid at £2.99. Have you tried Lidl one instead? You know what they say "bio cheap bio twice"
Have not used bio before but suspect the Formil Color is also bio as looked at ingredients. No 50 wash non bio. Guess expression above implied good deal? I Have tried this but had a reaction to it,Ok if you do not have sensitive skin. I Have tried this but had a reaction to it,Ok if you do not have …I Have tried this but had a reaction to it,Ok if you do not have sensitive skin. 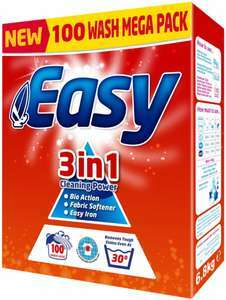 Is that referring to Easy 3 in 1you had reaction to? what is the "and" referring to?